If the player isn't working, try using your browser's default controls below. If the browser control works, but the NNN controls don't then let us know - something's gone wrong. If neither work, try checking your data connection or doing a 'force refresh'. This is the first episode of the No Nay Never podcast. Host Jamie Smith is joined by Adam Haworth and James Bird to discuss all things Clarets. Topics include summer signings and statistics. There is a brief cameo from a seagull.The first episode of the podcast was very much a test, so any feedback is welcome. We are aware of sound issues and have tried to minimise these in post-production, but we should see a major improvement in the next episode of the NNN Podcast. This is the first episode of the No Nay Never podcast. Host Jamie Smith is joined by Adam Haworth and James Bird to discuss all things Clarets. Topics include summer signings and statistics. There is a brief cameo from a seagull. The first episode of the podcast was very much a test, so any feedback is welcome. 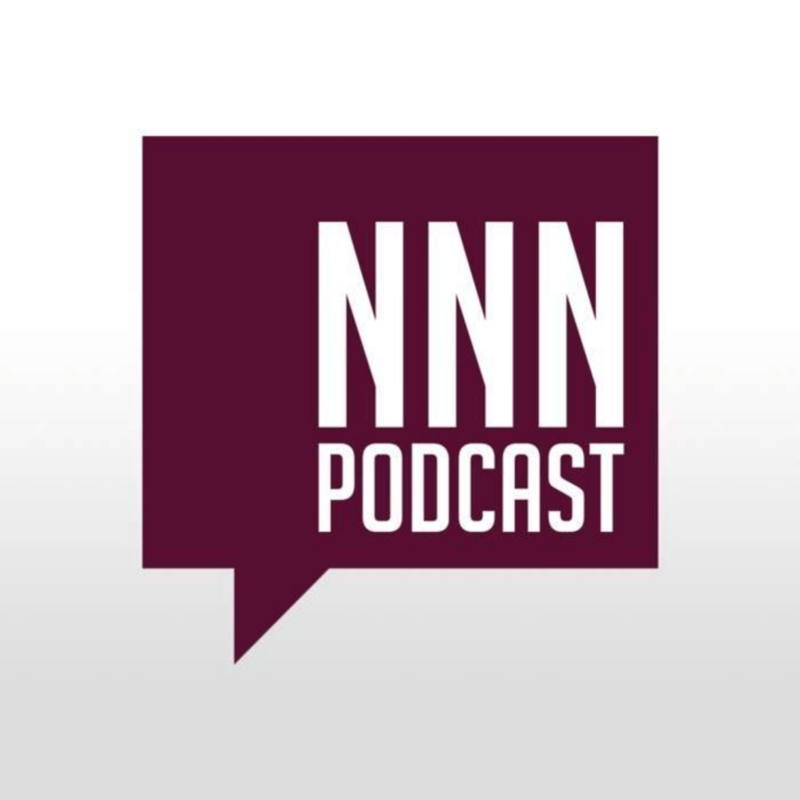 We are aware of sound issues and have tried to minimise these in post-production, but we should see a major improvement in the next episode of the NNN Podcast. Did you enjoy this week's podcast? We're the independent Burnley FC podcast. By fans, for fans. No Nay Never can only continue because of your support.